Why would Facebook CEO Mark Zuckerberg pay a total of $19 billion for Whatsapp? A service which cost us app users only R7.99 for a 12 month subscription. A Deal which went down with over $16 billion of Facebook shares and another $3 billion in cash. For a tech start-up company in Silicon Valley, which only at the time employed 50 staff, from as little of 5 years from conception in 2009 now has over 450 million active users. 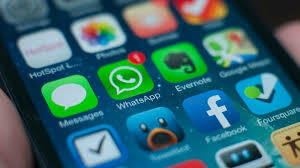 Which as from the words of Facebook CEO, has been the fastest growing social service, which has capitalized on the user being able to send instant messages without the telecom expense. This is another big acquisition for Mark Zuckerberg and his Facebook team, after adding Instagram (Acquired in 2012 for $1 billion dollars) and now Whatspp. Who just be running the socail media turf? 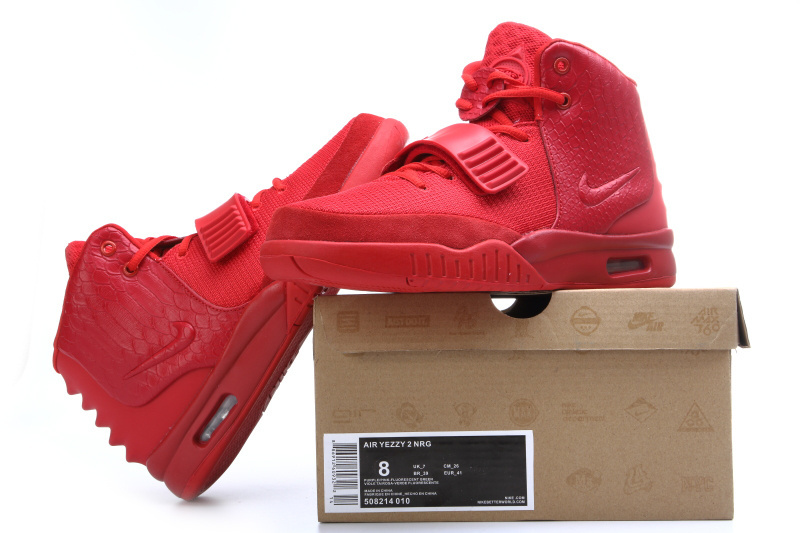 As for one of those things which Kanye West pulls off the collaboration with the Sneaker Kings Nike, to release the third colourway to the Yeezy 2 collection. 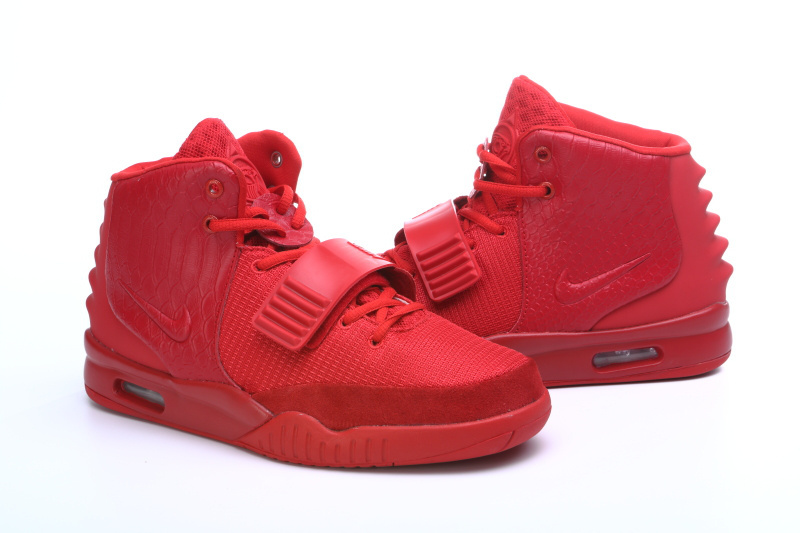 The 9th February, in just 11 minutes after Nike secretly releases sales of the Red October was sold out as sneaker heads grabbed their pair of this design and artwork of a fashion item. As the price tag of $245, their are just things you cant put a price tag too and even if its just for these pairs of kicks. 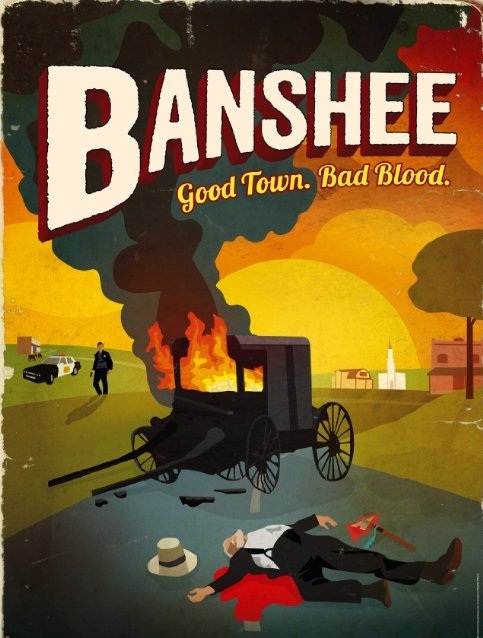 The series of which starts off with Lucas Wood, ex-con man and thief fakes his identity as town sheriff after he kills the newly appointed town sheriff. His past lover and thief in crime Carrie also know as Anastasia(Her new identity in Banshee) find hard to deal with his return and their deep past together. Wood which is on the run from the Carrie father for stealing diamonds which he served 15 years and also facing the Lord Crime King of Banshee the Kai Proctor. Season 2 was premiered in January 2014. Check out http://www.dstv.com for further viewing times. If i had to do any other feature for Girls this week, it most likely would be the Lady which made twitter tweet, Boity Thulo. TV presenter and Actress decides to do some charity work for Marie Claire Naked Campaign. As for the campaign itself really made an social impact on this one. In less than more words, thanks to both Boity Thulo and Maire Claire for this opportunity. It has been a buzz for the recent few months, randoms chats in the office would be with the question of “Did you see the Wolves of Wall Street?” If you have said no, the conversation is likely to end off with an walk of shame. But if on the other hand you did, thats a whole different conversation going on over there…….. If you not managed to see it yet, before i do a full review. I suggest watching a little trailer here and making sure you get your seat to this. It is an long awaited venture to be writing the first (of many more) blog posts, to the all new “The Bizniz Blog”. It is your freshest new and lastest online entertainment blog by @Shane O’Mac Biegnaar. The Bizniz blog is urban online destination for all premium side of the lifestyle. Features would include all Entertainment, Lifestyle, Technology, Fashion and Bizniz Talk articles. Born out of the love, passion and motivation to feed my BIZNIZ. All things related to the urban and street culture of the Mzansi with the local and international influence.